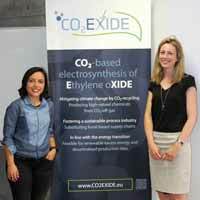 Just before the summer break, the second CO2EXIDE project partner meeting took place at the 19th of July at the IGB in Straubing, Germany. The partners discussed the starting phase of the project and further steps. 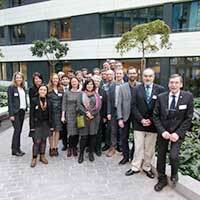 The kick-off meeting of the CO2EXIDE was held in Brussels to give the initial starting point for partners to work. In the course of the meeting, the workplan and project internal cooperations are discussed and intensified. 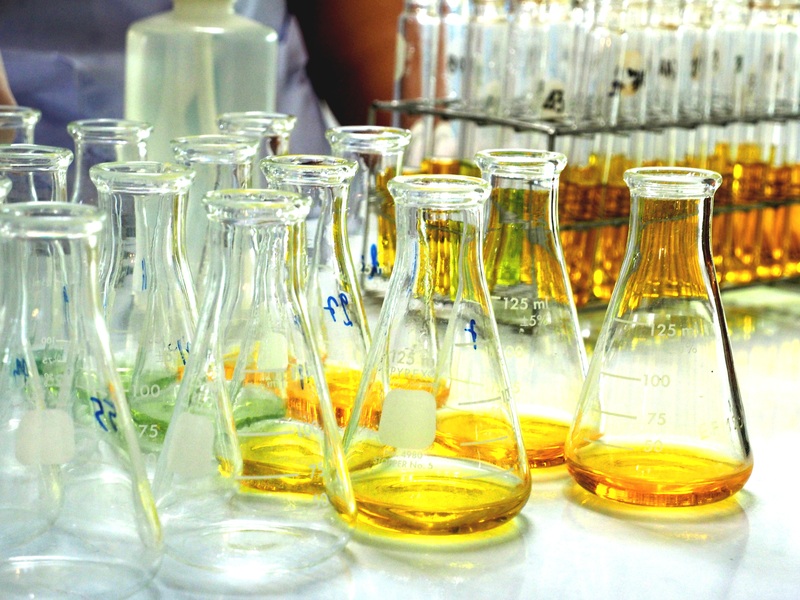 The partners first focused on the catalyst development, the CO2-feedstock preparation and the membrane-catalyst assembly as well as PEM-cell design and ethylene enrichment. Coordination and management, impact related studies as well as dissemination and transfer activities were also started.